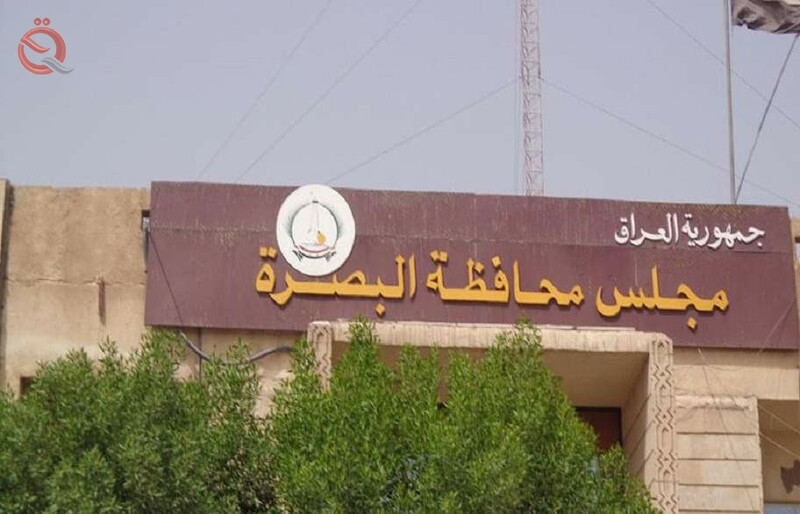 The head of the administrative and legal committee in the Basra provincial council Ahmed Abdul Hussein, on Tuesday, that the federal budget for the year 2019 has buried the right of Basra significantly. Abdul Hussein said in a statement received "economy News" a copy of it, that 'the Council of Ministers exceeded the rights of Basra according to Law 21, which was approved by the House of Representatives'. He explained that 'the draft federal budget law, which is now studying in the House of Representatives, and through our knowledge of the current draft, we saw that it is a copy of the previous budgets and there is no amendment and no addition'. He pointed out that 'the next budget is an operational budget more than an investment or service budget, and therefore the economic vision of the country that it will remain in the depletion of resources without development or increase, both oil and non-oil resources'. He added that 'most of what is in the budget is oil imports, funded from Basra, but the size of allocations Basra of the federal budget, which will reach more than 130 trillion, less than 1% of them, while the share of other areas such as Kurdistan and others take 17% or more' .